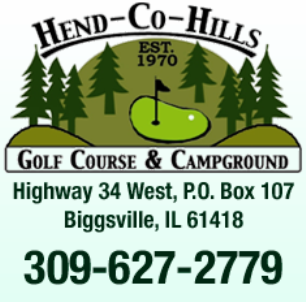 Gibson Woods Golf Course is a Public 18 hole golf course located in Monmouth, Illinois at the base of Monmouth Park. 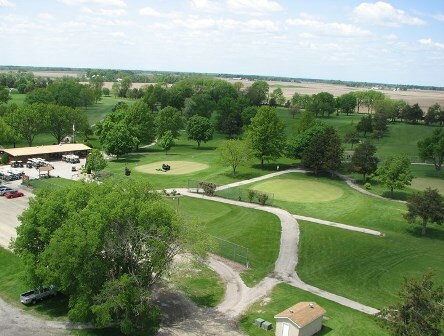 Gibson Woods Golf Course is only 40 minutes East of Burlington Iowa, 50 minutes South of the Quad Cities, and 60 West of Peoria Illinois. 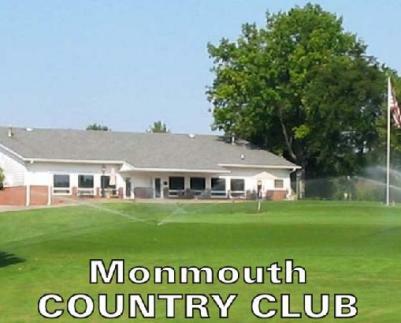 Gibson Woods is cut through the mature timber and rolling hills of Monmouth Park. Gibson Woods first opened for play in 1966. 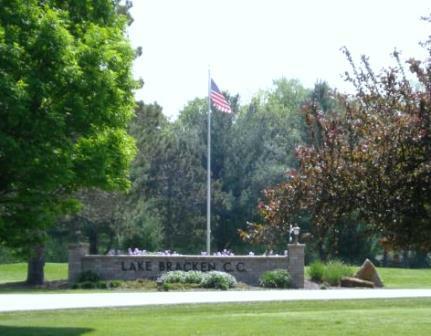 The course was designed by Homer Fieldhouse. Par for the course is 71. From the back tees the course plays to 6.362 yards. From the forward tees the course measures 5.886 yards. The longest hole on the course is # 3, a par-5 that plays to 555 yards. 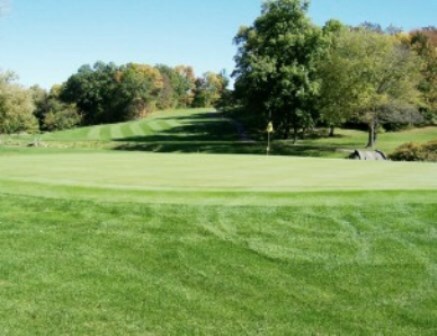 The shortest hole on the course is # 8, a par-3 that plays to 140 yards from the back tees. 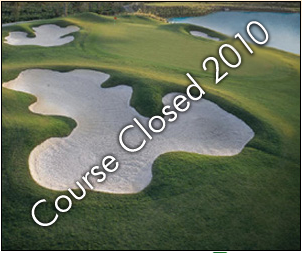 Watch out for # 3, the 555 yard par-5 challenge is the #1 handicap hole on the course. The easiest hole is # 13, a 188 yard par-3. 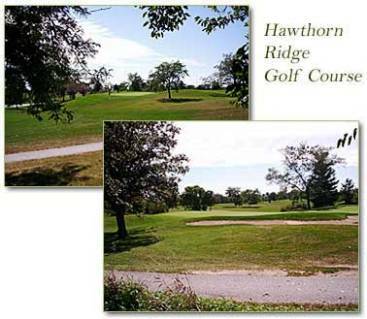 The course has extremely narrow fairways and some of them are doglegs. The terrain is hilly and most holes are tree lined. Water hazards come into play on twelve holes.